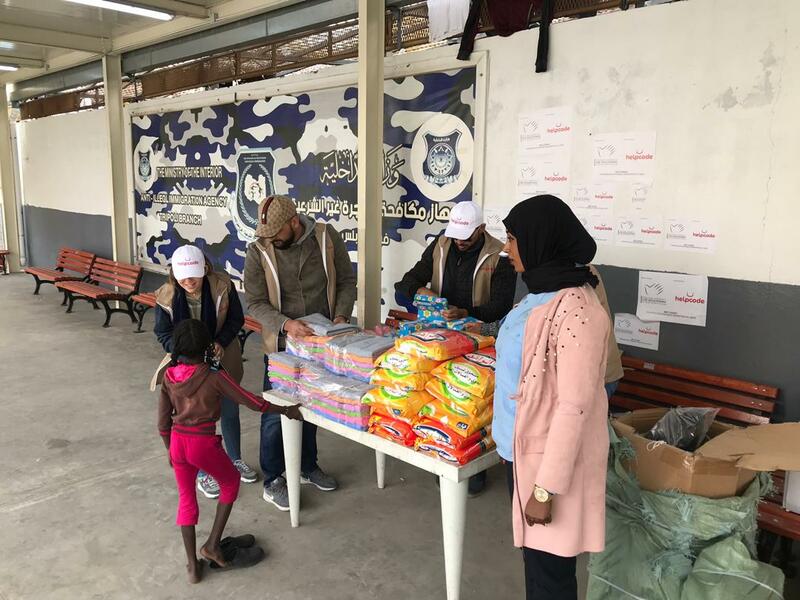 Emergency Assistance and Humanitarian Protection to migrant population in Tripoli area. Migration flows heading the European shores are still intense. Thousands of migrants are arriving in Libya to attempt the dangerous Mediterranean crossing while the unstable scenario increases the country’s normative confusion: Libyan authorities are granting asylum to the citizens of only seven countries with migrants, among which there are also women and children, getting stuck in the detention centres situated all over the country. The number of transiting migrants and refugees is continuously changing. 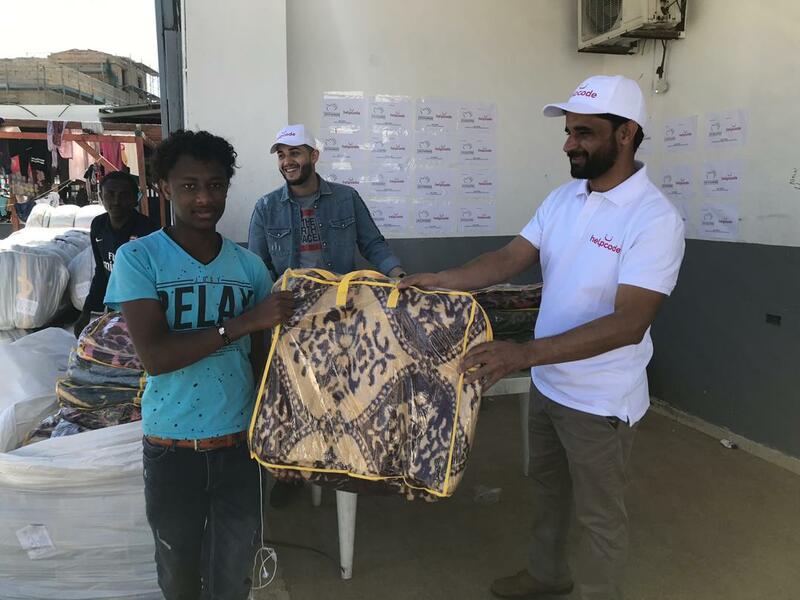 In November 2017 Libya hosted 432.574 migrants and 43.608 asylum seekers registered by UNHCR, most them coming from Middle East and Africa and residing in the centres across the country. 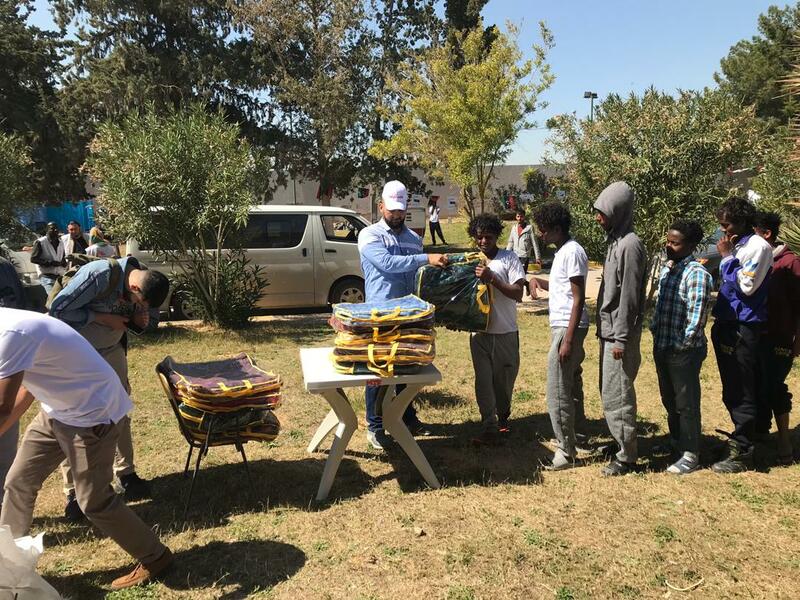 According to recently updated estimates, approximately 40 migrants and refugees’ centres are officially controlled by the Directorate for the Contrast to Illegal Migration (DCIM), but as a matter of fact the DCIM in Tripoli is not carrying out an effective supervision of the centres (UNHCR, December 2017). 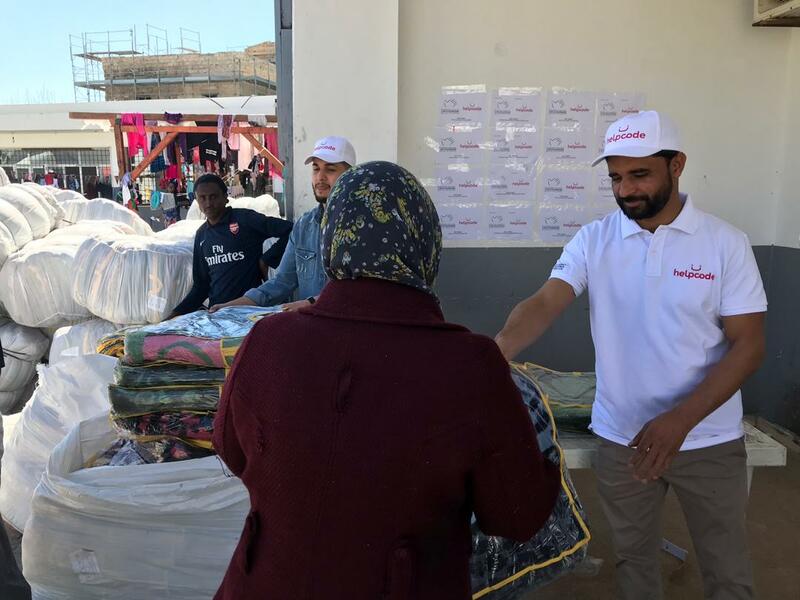 International Organizations working in the centers are depicting the life conditions as dramatic: migrants, refugees and asylum seekers are dealing with their relevant humanitarian and protection needs, such as accessing to healthcare, adequate nutrition, hygiene and other essential basic services. 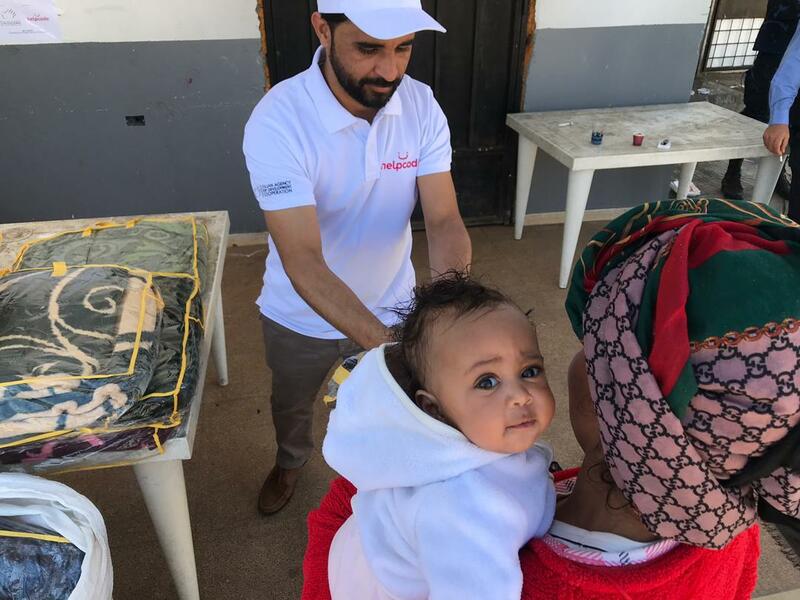 In January 2018, aiming at tackling the ongoing humanitarian crisis, the Italian Cooperation launched the emergency program AID 11242 both to improve humanitarian conditions in some of the centers and to facilitate the identification of the international protection subjected individuals. 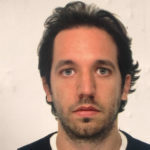 These latter are also susceptible to voluntary returns or resettlement in third-countries according to the agreements with the competent United Nations agencies. In addition, the intervention contributes at matching the Humanitarian Response Plan 2018’s goals. 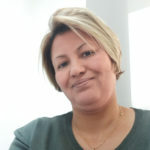 With reference to this, since the political uncertainty and the economic crisis prevented the Libyan authorities from granting the access to basic services, supervising the flows of migrants and assisting them while in the country, the protection of the Libyan vulnerable people and of the mixed migrant population living in the centers still embodies the paramount humanitarian challenge to be faced. 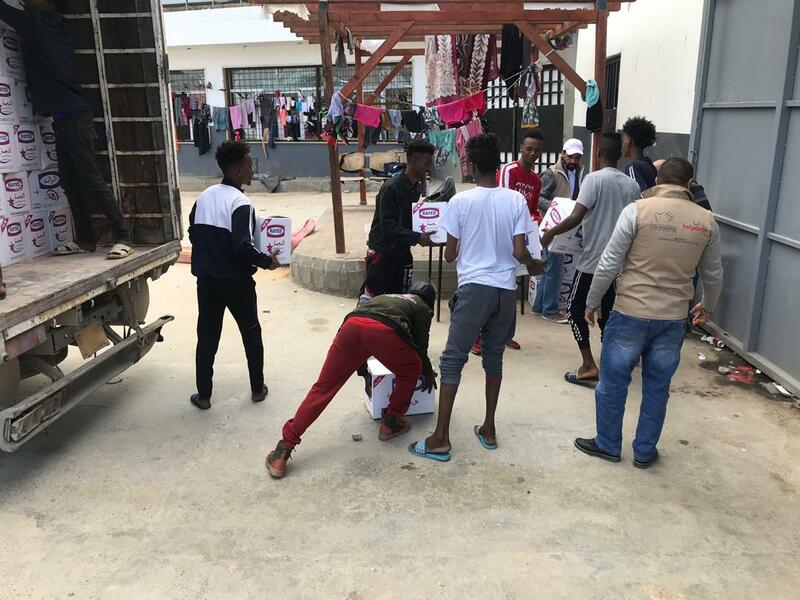 As usual, the more the vulnerability the more the suffering: according our staff’s reports women and children respectively represent the 31% and the 6% of the detainees’ total amount. 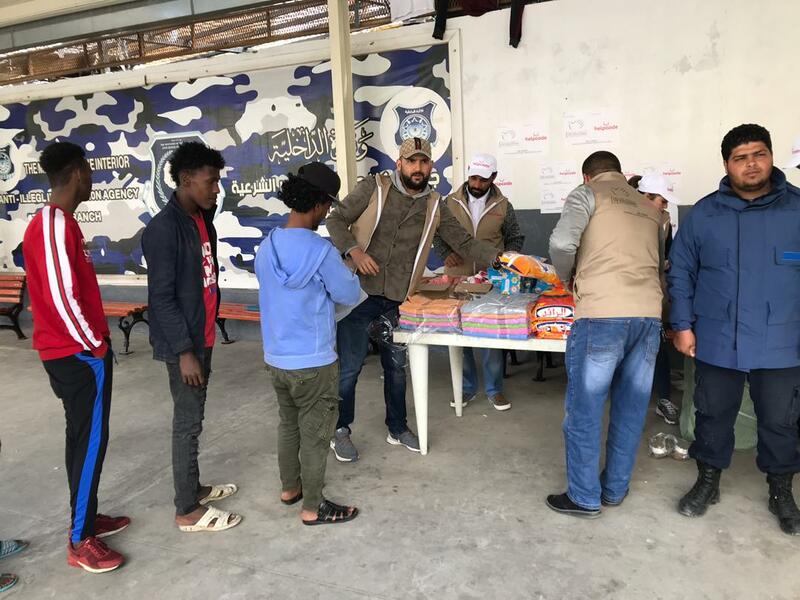 Some of the local NGOs undertook various assessments in the centres, acknowledging how the detainees urgently need health assistance, better infrastructures’ sanitary conditions, adequate food requirements, essential goods and psycho-social assistance. 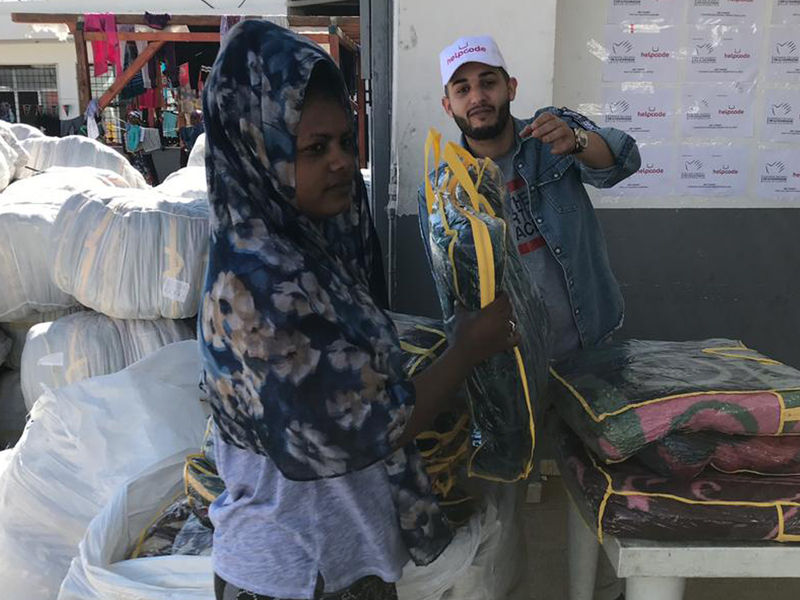 Our project aims at improving migrants’ conditions, with a specific focus on the most vulnerable ones in four specific areas of activity: First Emergency, WASH, Shelter and Humanitarian Protection. 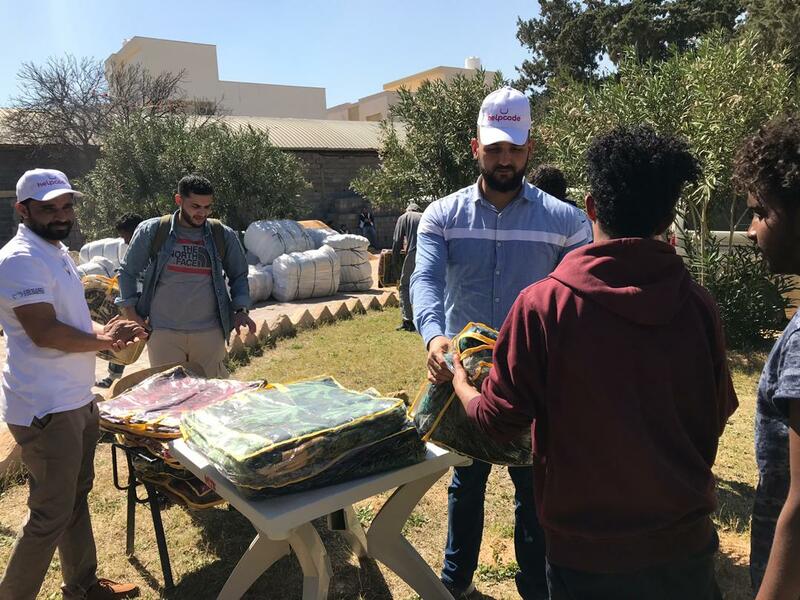 Through our first emergency operations the detainees of five centres (Khoms, Tajoura, Triq al Sikka, Trik Al Matar e Aljoudeida) receive emergency kit containing essential goods, clothes and winterization items to cope with the cold (i.e. shoes, blankets and linens) and hygiene products. We provide woman and children with dignity kits containing sanitary pads, towels and other specific products. WASH (Water, Sanitation and Hygiene) entails checking on the structure’s hygienic and water conditions in order to restore the supply of clean water and to build toilets. 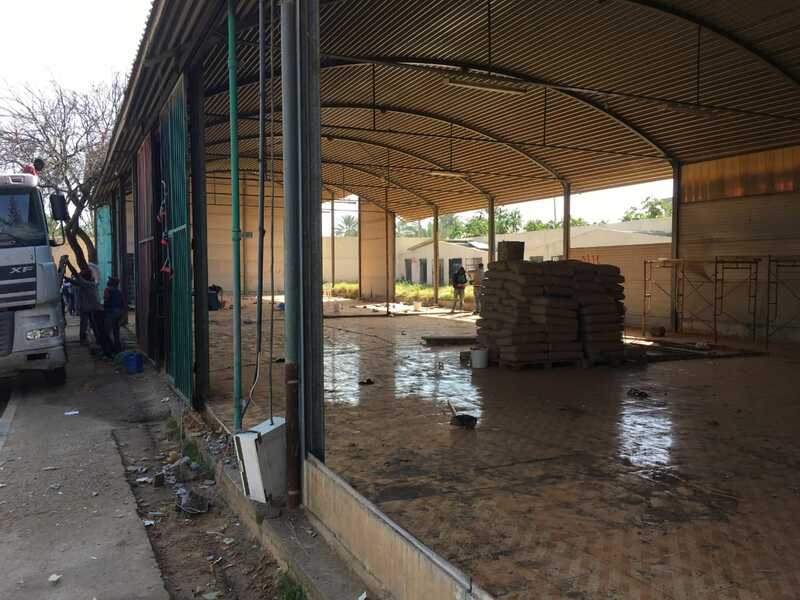 Besides these targeted actions, purposes of the centres’ rehabilitation are also the enhancement of the centres’ air quality by improving the ventilation system and the exterior fences and gates’ securing. Protecting vulnerable individuals represent the core activity of Humanitarian Protection. Many of the migrants were subjected to tortures, come from conflict affected areas, are pregnant women or unaccompanied children and, for all these reasons, are more exposed to psychological suffering. Through the work of local staff properly trained on humanitarian protection issues, we are able to start registering the most endangered cases according to various vulnerability criteria and report them to the International Migration Organization (IOM) and to the UN Refugees Agency (UNHCR), which are the competent agencies to assist migrants in evacuating and resettling in a third-country. 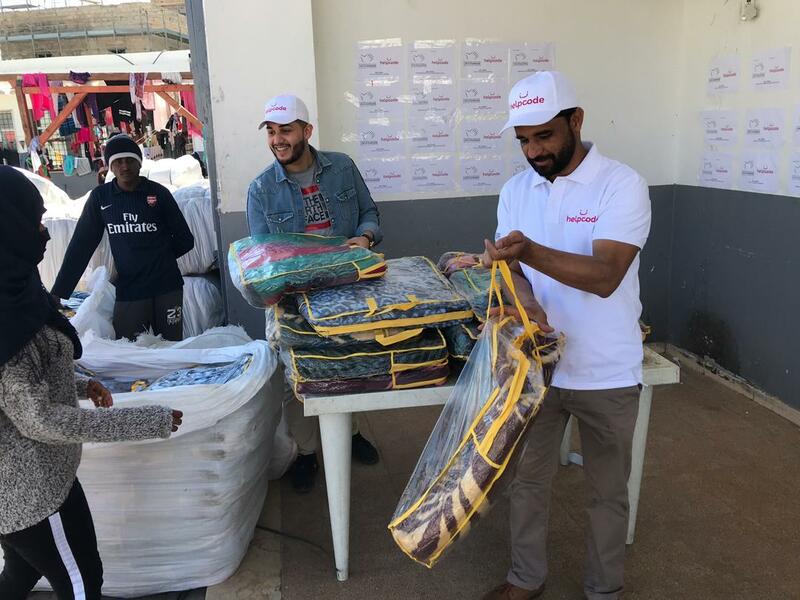 Contributing to the improvement of the life conditions in Migrants and Refugees Centres in Tripoli area. 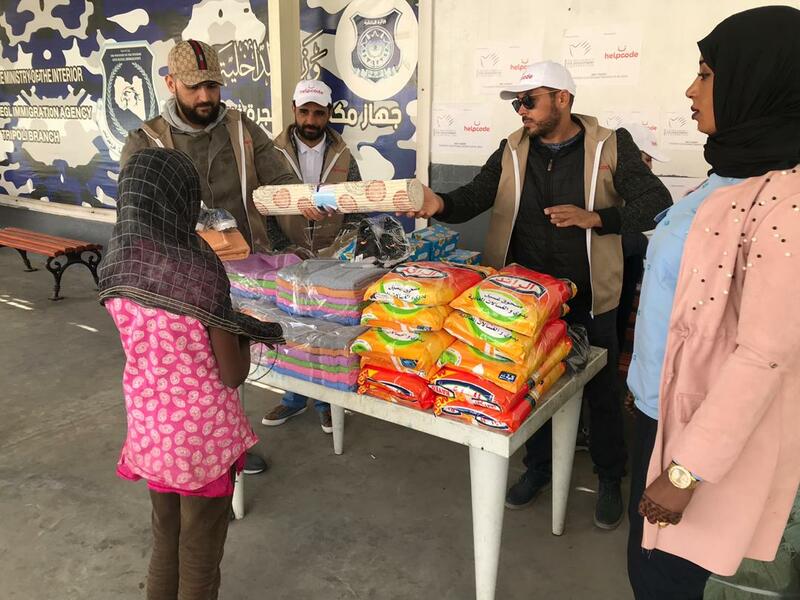 Guaranteeing the access to basic services (health, water, hygiene, essential goods, humanitarian protection) to the centres’ hosts and to the neighbouring villages inhabitants. 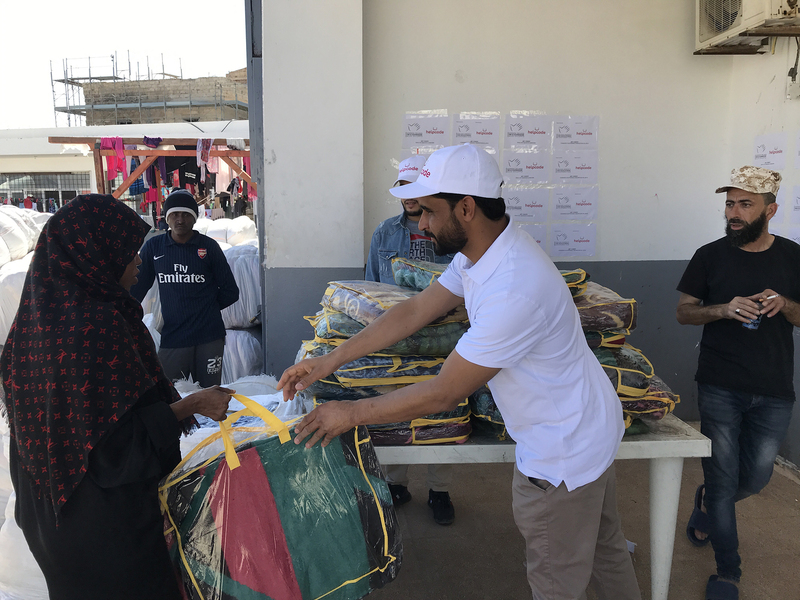 Primary emergency: Life conditions of the centres’ hosts are improved through the delivery of clothing and assistance kits in compliance with international standards. Humanitarian Protection: Put in place of an identification system with IOM and UNHCR of the particularly vulnerable cases eligible for the humanitarian corridor.